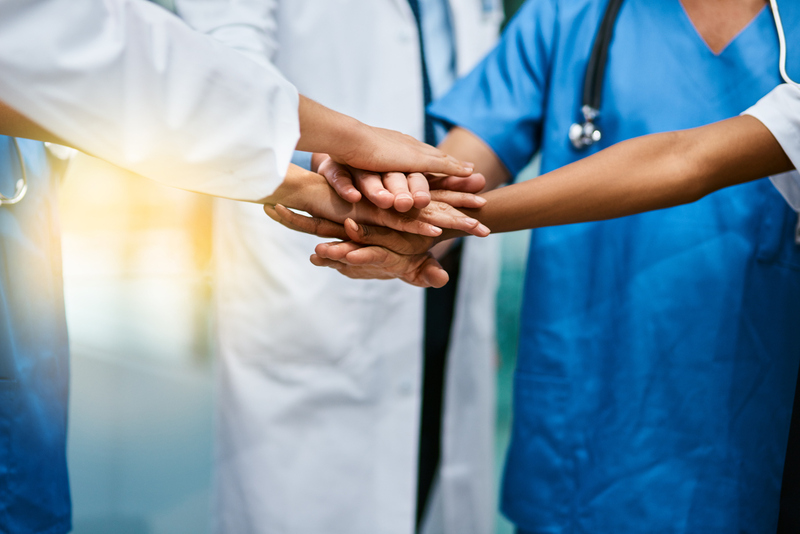 Recent data coming out of the American Hospital Association has uncovered that there has been nearly a 3% reduction in independent hospitals across the U.S. over the past 8 years. The fact is that healthcare merger and acquisition is happening. Smaller hospitals are joining bigger systems. This upswing in healthcare mergers and acquisitions is expected to only continue, as many cities across the country are seeing their last independent hospitals get swept up. As this trend grows, many hospitals and hospital systems are adjusting and moving into preparation mode. Once a healthcare merger or acquisition has been announced, certain wheels have to be put into motion and factors must be considered. To aid in this process, the following provides a hospital M&A checklist. The healthcare industry has one of the strictest regulatory frameworks. This regulatory framework not only includes patient care, but also warranties, representations, indemnification clauses, and transactions. It is not difficult to be in violation because of the number of regulations and because hospitals and healthcare professionals are under constant scrutiny by enforcement agencies. These violations quickly turn into costly fines. While indemnification obligations can lower any possible financial risks, they still fail to provide complete protection, especially if the seller is unable to satisfy their obligations to the buyer (i.e. if the seller’s internal due diligence uncovers issues that the buyer’s due diligence did not). This is where M&A insurance comes in. The risk of various liabilities can then be placed on an insurer. Just because a healthcare merger or acquisition has been announced, this is not an indication of success. The deal might have gone through, but the two parties still have a long road ahead. To ensure that any potential hurdles are eliminated, it is essential to develop and implement an integration strategy. The backbone of this strategy is the identification of how to merge the cultures of the two entities and to create a singular vision and goal. The development of the strategy is fleshed out in the below steps. The reason for any merger or acquisition is the potential that exists. This potential might be access to a new patient base or entry into a new market. Whatever this goal is, it must be prioritized after the M&A is announced. In order to do this, leadership should create nonfinancial results that are concrete enough for every individual in the organization to get behind. An example of this for a hospital could be the creation of a singular supply chain process. All of the individuals who play a role in the healthcare supply chain can then work together to develop a bottom-up estimate of the value, which then allows them to see the value they are responsible for. There are two types of M&A. It is either a scope deal, which expands the hospital into a new specialty or market, or it is a scale deal, which expands the hospital within the same specialty or market. Whether it is one type or the other should guide cultural integration, the retention of staff, the new organizational structure, and other factors of the organizations that will be separated or integrated. The process of integration during a healthcare merger can become a bureaucratic mess if the healthcare organization is not careful. A DMO helps to maintain focus by steering the decision-making process. This committee develops the organizational roadmap and ensures that every decision is handled by the right individual and at the right time. The chosen leaders who make up the DMO identify the nonfinancial and financial results that are necessary, as well as the timeframe for each result. Just as designating a DMO is important, so too is choosing the leader of the DMO. This person will most likely be the second-in-command of the hospital. They will spend the vast majority of their time on the integration, meaning the head of the hospital should take responsibility for their duties during the integration. This individual will be in charge of the triage of the integration. They will coordinate all processes and systems and oversee the entire strategy. Arguably, the biggest challenge most M&As face is clarifying the cultural vision. Merging two organizations’ cultures is difficult, but it can be done. 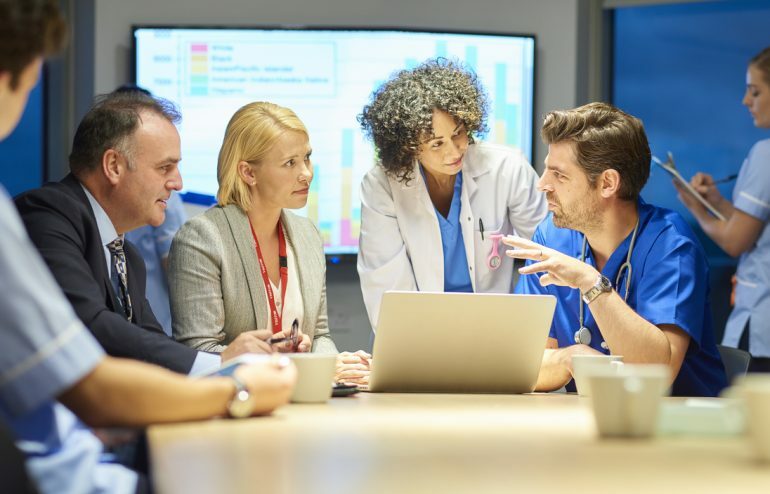 Whether the acquirer wants to maintain their culture or implement aspects of the acquired hospital’s culture, a decision needs to be made and stuck to. A good way to initiate this unification is to do a diagnostic that identifies the gaps between the two cultures. When this is seen, steps can be made towards unification. Change is scary in whatever form it comes. The workforces that are involved in an M&A are no exception. Employees do not know what their job will look like or if they will even have a job. This all needs to be clarified. Every employee at the hospital should be sold on the change. In order to accomplish this, communication and messaging needs to be consistent and clear. Concerns need to be addressed and benefits need to be magnified. An M&A can be exciting. However, the integration will only be successful if both organizations remain successful. This means that while the DMO should stay on top of the unification process, the rest of the organization should be steered towards optimizing current systems and processes. The hospital needs to maintain performance and keep profits strong. The head of the hospital can prioritize this by monitoring progress after the M&A is announced. Healthcare ergers and acquisitions have the potential to create significant profits and growth within the healthcare industry. After the deal is announced, though, it is paramount that organizations follow certain steps to secure success.